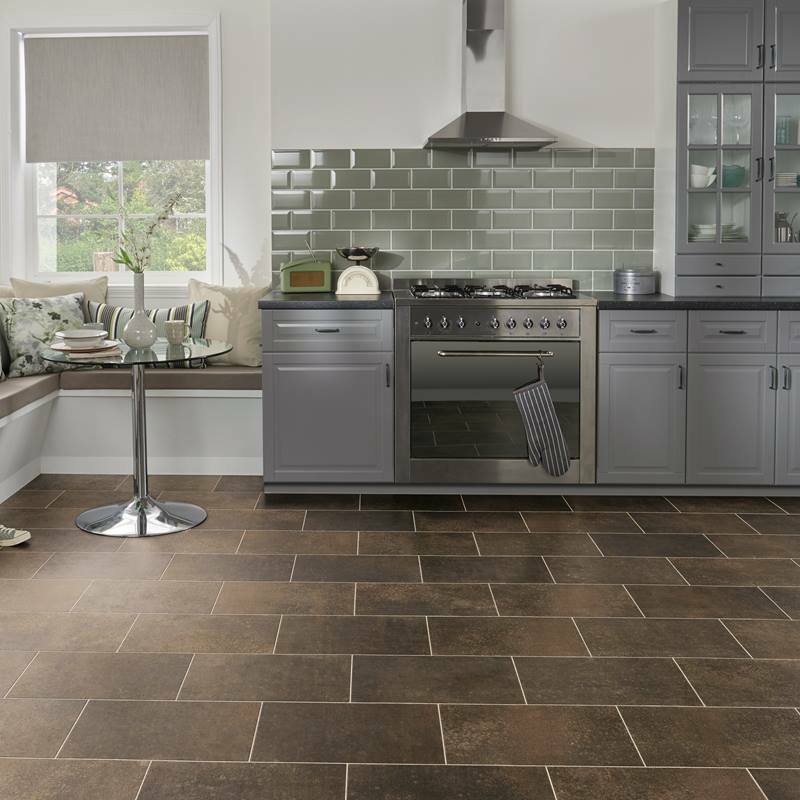 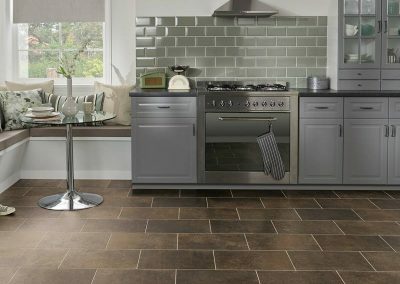 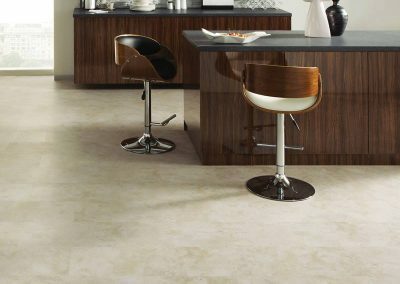 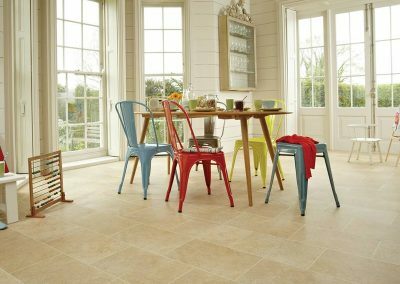 Here at Tile and Flooring Trowbridge, we can supply a variety of floor coverings, including carpets, vinyl flooring and more. 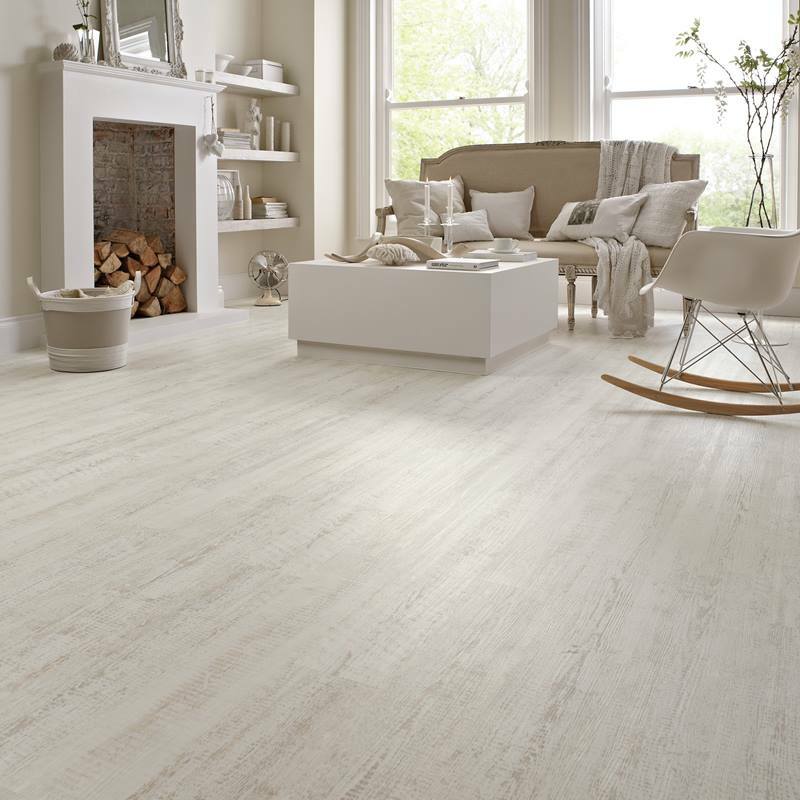 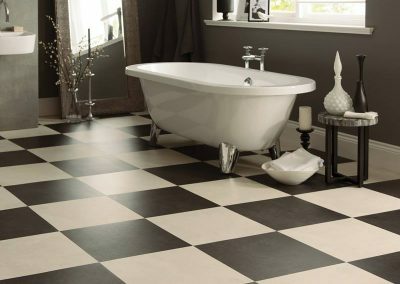 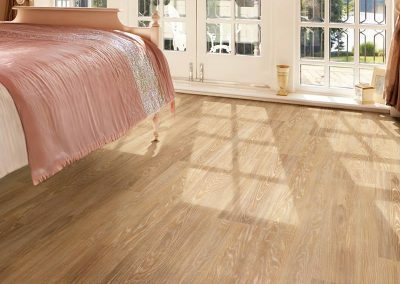 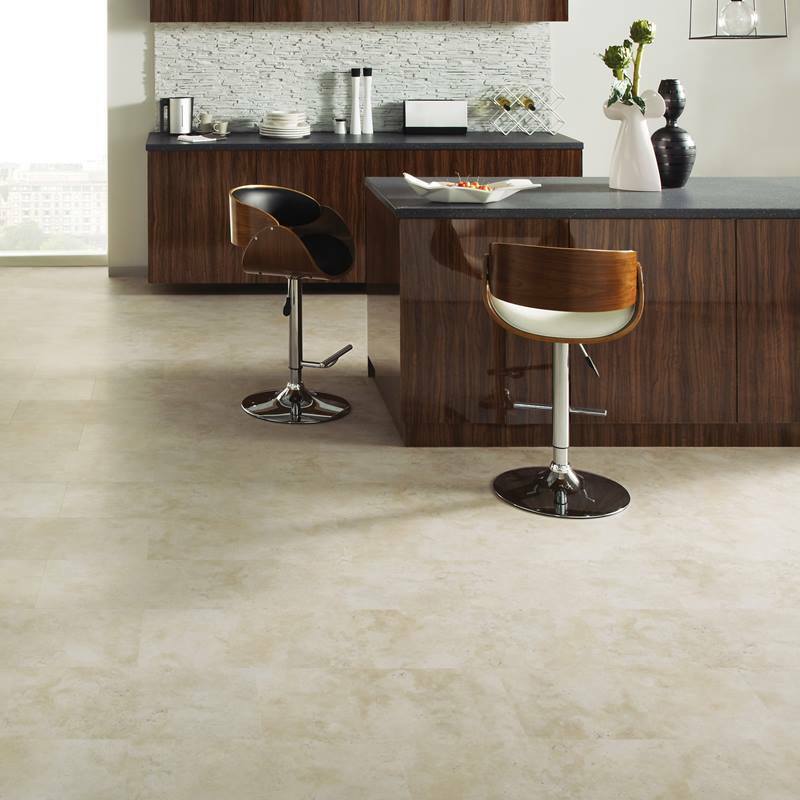 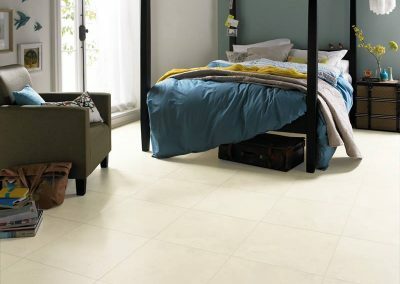 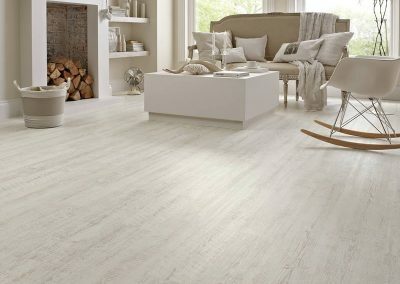 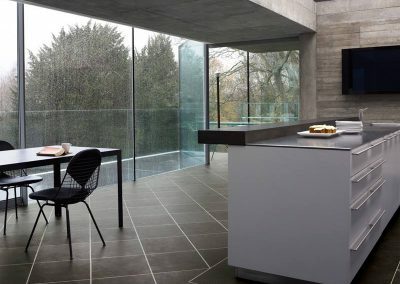 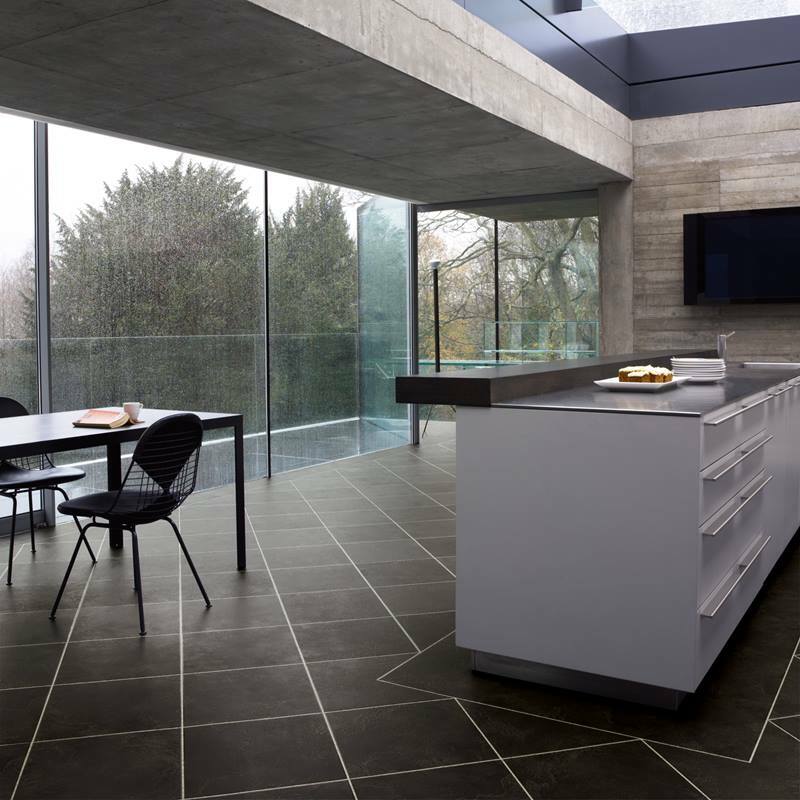 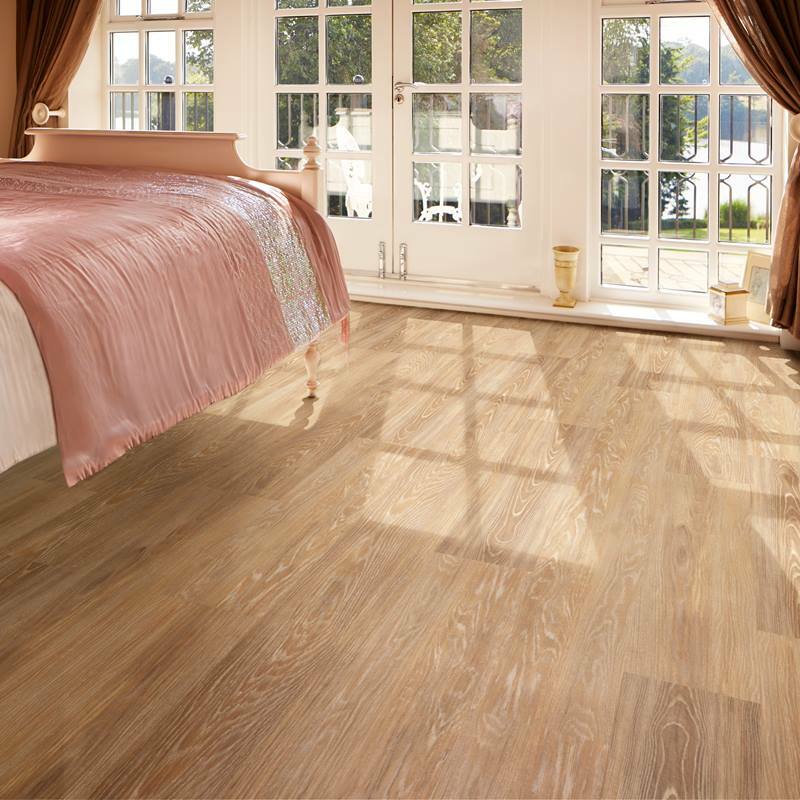 If you are looking for the best in Vinyl Flooring then Karnedean is the product to choose. 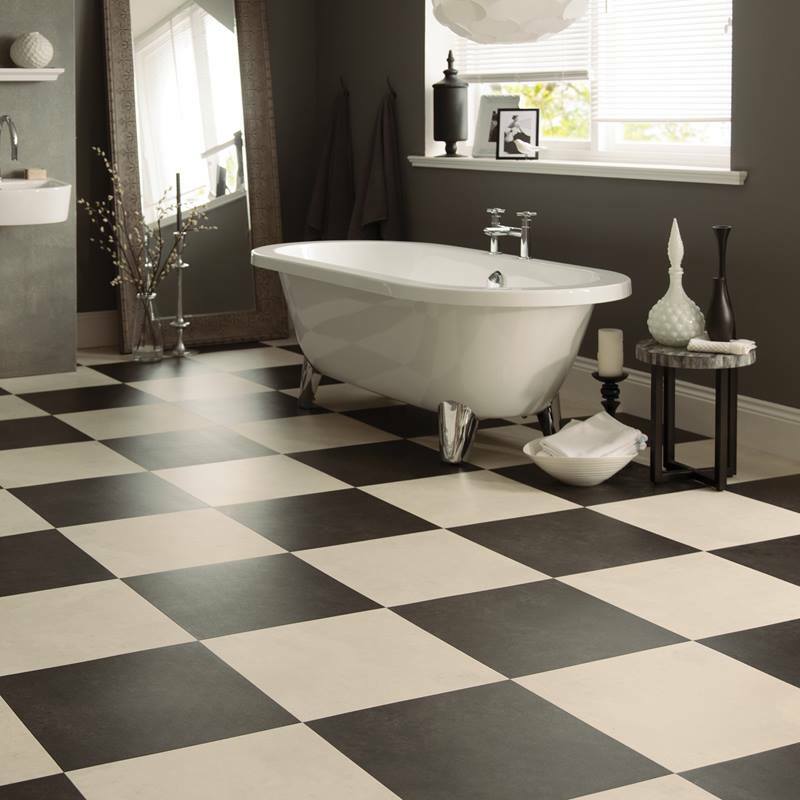 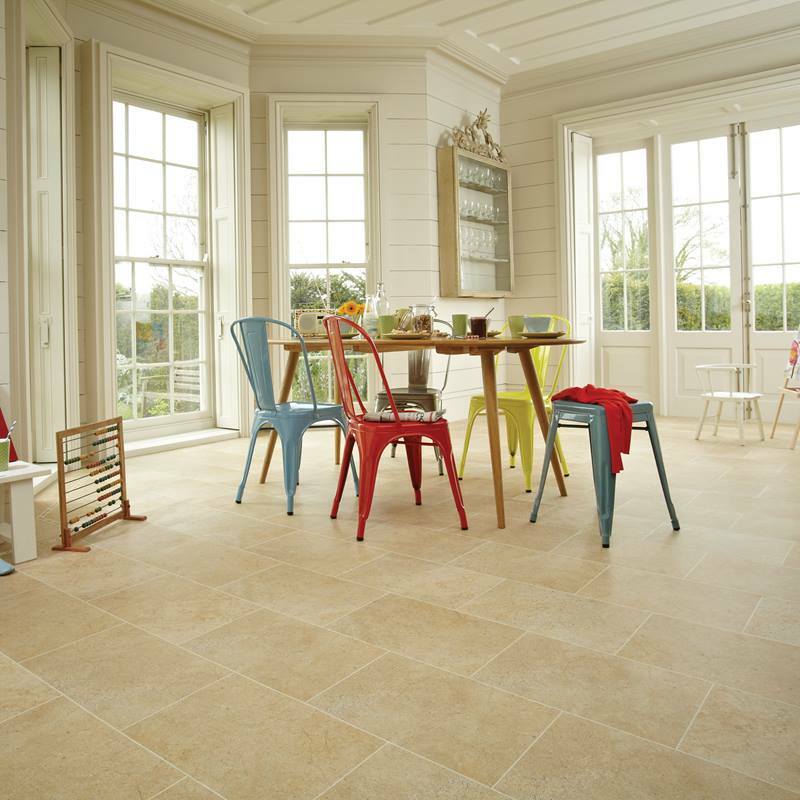 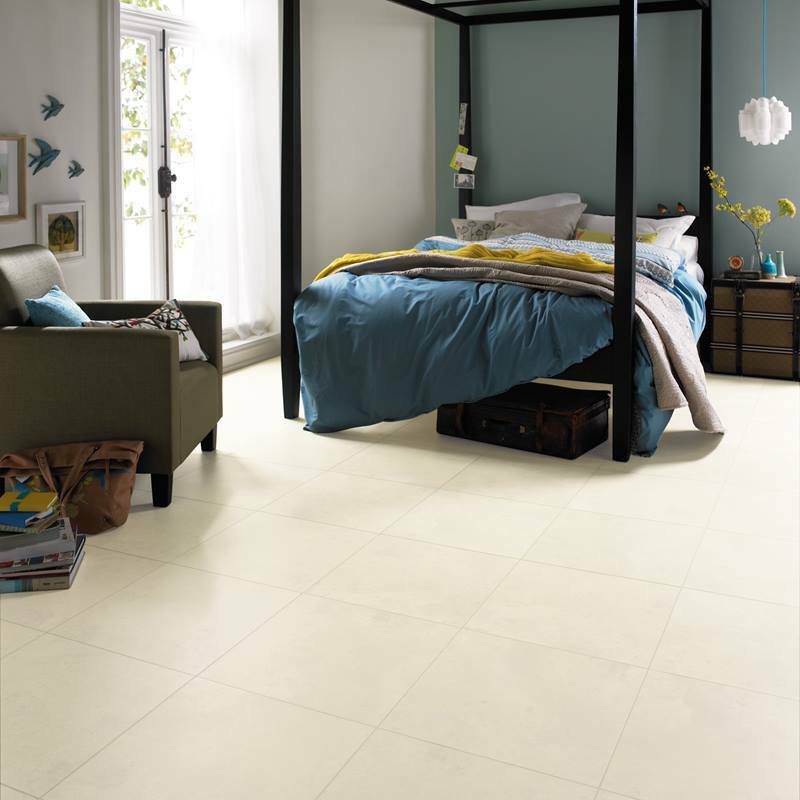 We are official Karndean stockist and can help you choose the right product for you. 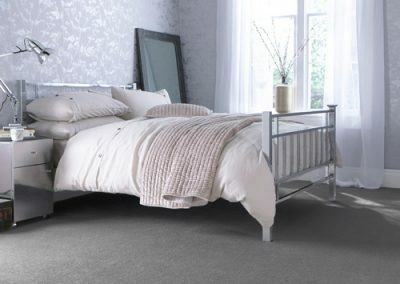 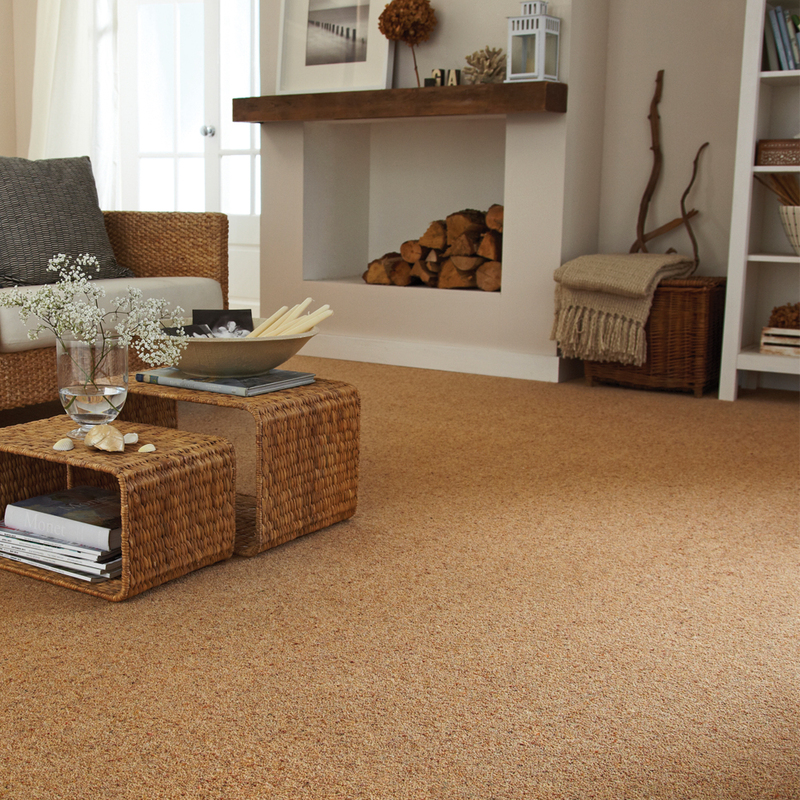 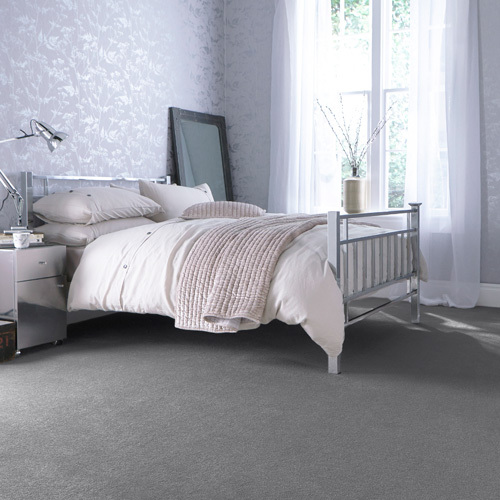 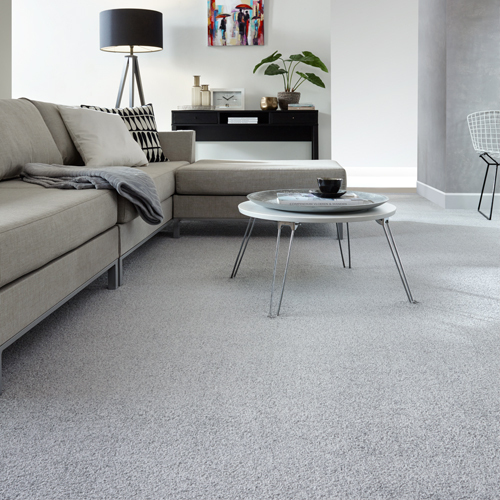 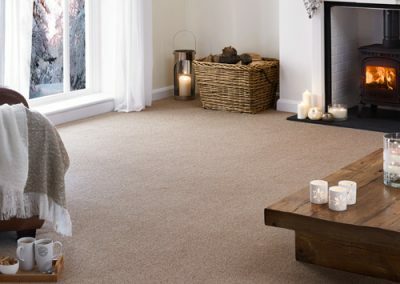 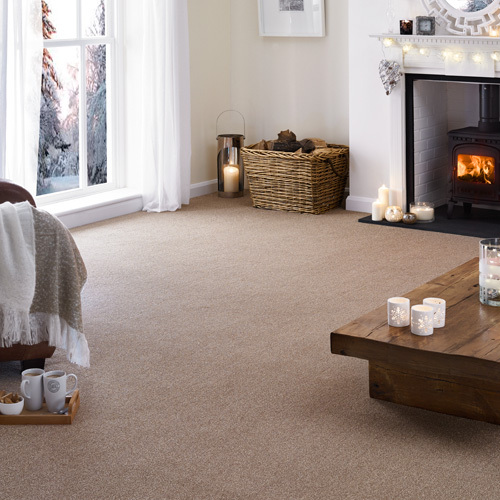 As well as stocking Vinyl flooring we have an excellent range of carpets to suit all tastes and budgets. 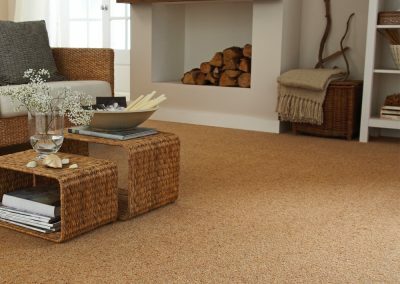 Come and visit the showroom to see the selection we have. 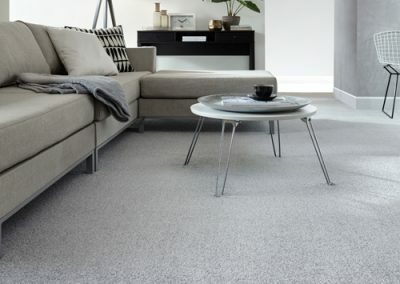 If you would like to purchase carpet or vinyl which we do not have in our showroom in Trowbridge, we can help source them on your behalf.